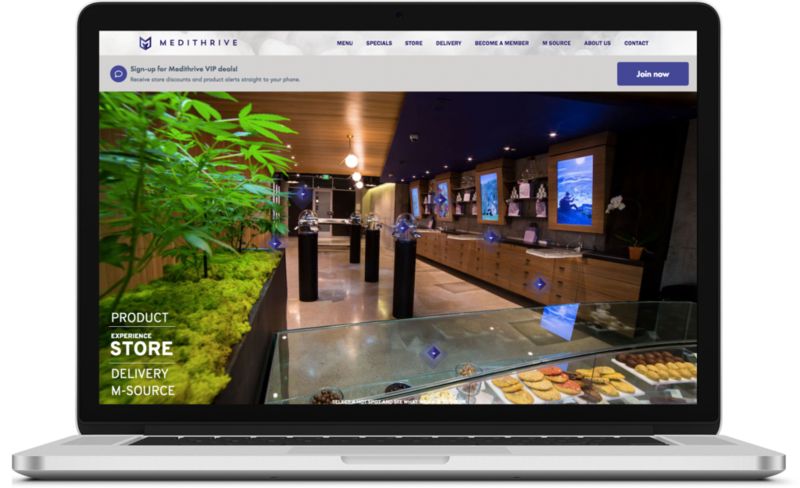 Medithrive is the finest Cannabis Club in the San Francisco Bay Area. 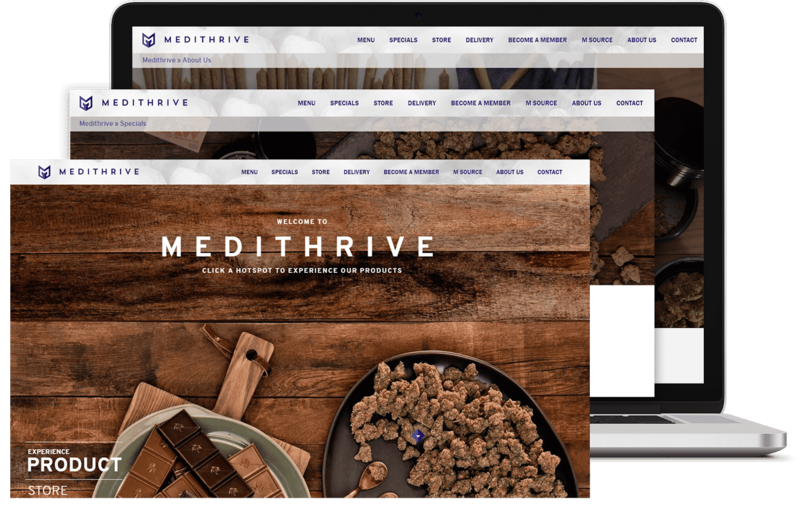 Cider manages all of Medithrive in-store technology needs, POS setup and management as well as product website management, which includes both SEO and development. 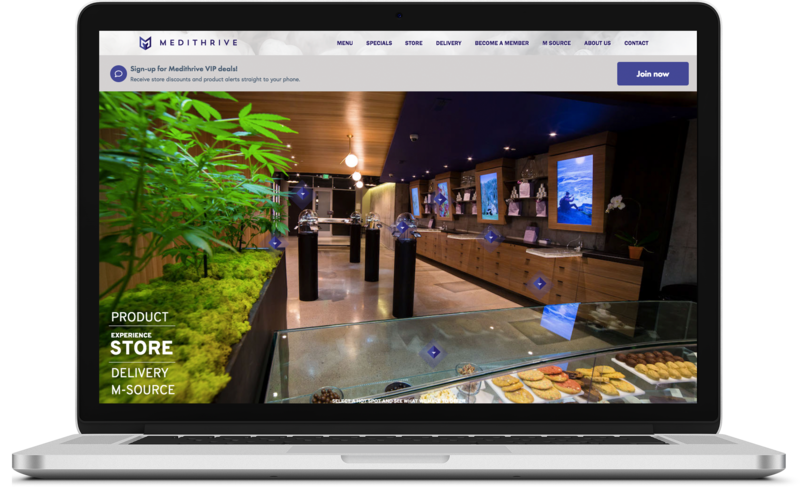 In-store menu boards development, connected to POS.